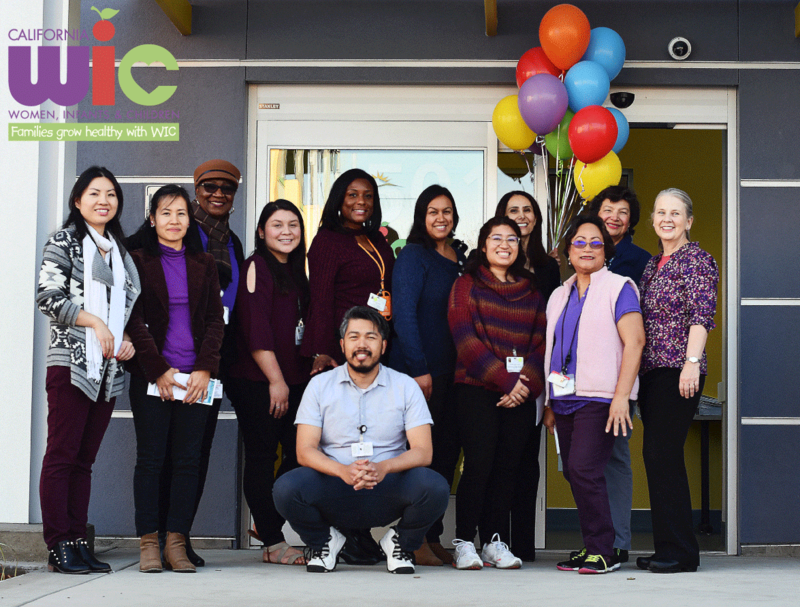 WIC is a federally funded supplemental nutrition program that helps pregnant and postpartum women, infants, and children up to age 5 have a healthy lifestyle. 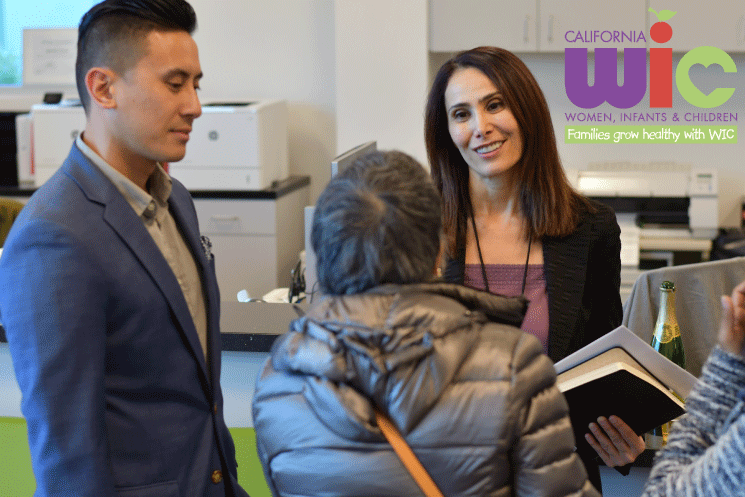 It provides nutrition education, breastfeeding support, checks for healthy foods, and referrals to other resources throughout the county. 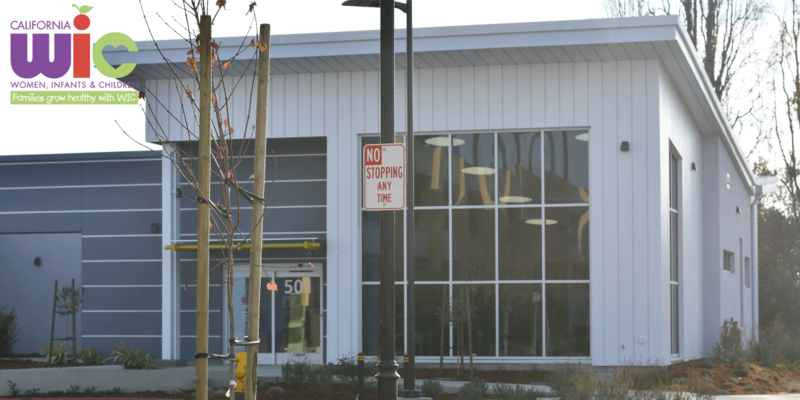 Now the facility in Richmond has been moved to a new office in San Pablo, which is located behind the West County Health Center. 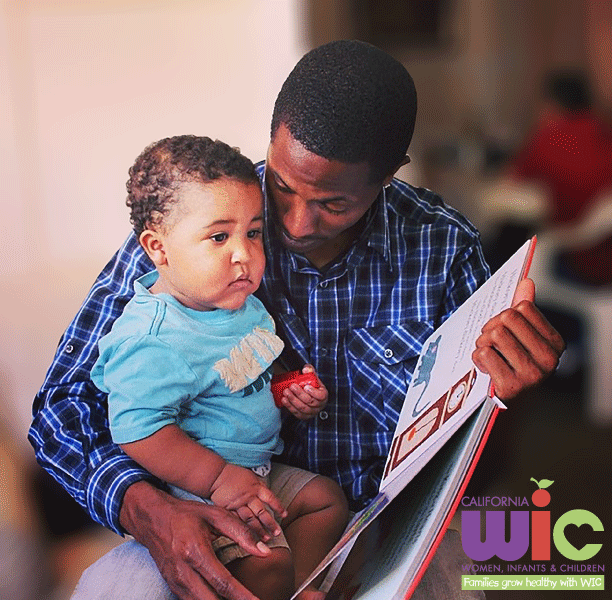 The center will facilitate coordination of care for WIC clients.